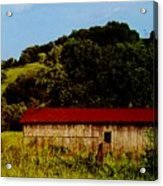 Rustic Barn In Carthage Tennessee iphone x case by Peggy Leyva Conley. Protect your iPhone X with an impact-resistant, slim-profile, hard-shell case. The image is printed directly onto the case and wrapped around the edges for a beautiful presentation. Simply snap the case onto your iPhone X for instant protection and direct access to all of the phone's features! 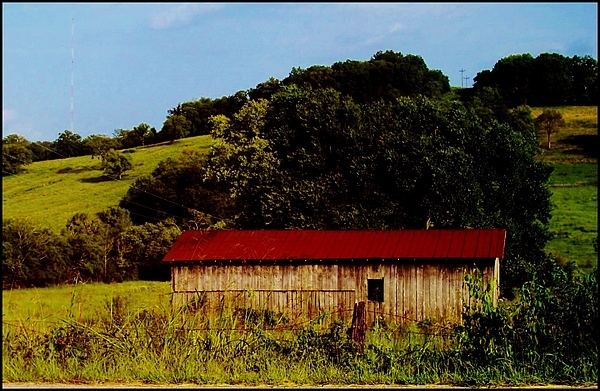 There are no comments for Rustic Barn In Carthage Tennessee. Click here to post the first comment. Biography: Artist-Painter, Photographer - International Books Author and Musician. fineartamerica.com cdbaby.com amazon.com barnes&noble.com itunes.com rhapsody.com and other online distributors globally.